Nine inspirational adventure novels for pre-teens, teens, young adults and adults. 32% OFF COMPLETE SET OF 7 TITLES! To contact the author, request an interview or to obtain review copies, please e-mail: williamburt (at) greencloaks dot com. Book I in the “CREATION SEEKERS” series authored by William D. Burt. 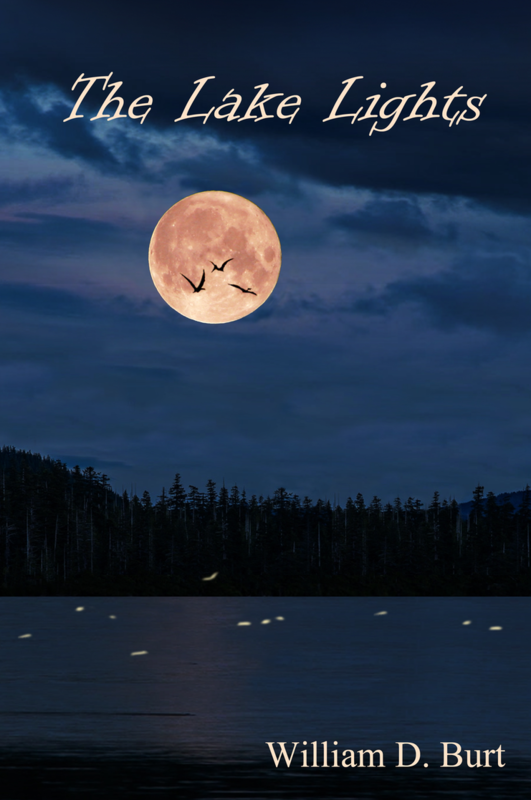 What are the mysterious lights flitting above Oswego Lake on moonlit nights? Marsh gas? Ball lightning? Or holdovers from the dawn of Creation? When Jonathan Oliver makes it his homeschool project to track down the source of the Lake Lights, his search takes him to Iron Mountain’s aban-doned Prosser Mine and its age-old secrets. After his physicist father goes missing in the wilds of Afghanistan, Jon is left to decode a cryptic message leading to yet more mysteries and a remarkable, game-changing invention. With his grandfather’s help, Jon matches wits with an unscrupulous scientist who will stop at nothing to steal the device and sell it to a shadowy criminal organization. Jon’s dual discoveries not only help him to deliver his city from total annihilation but also ultimately rock the scientific world to its very foundations. 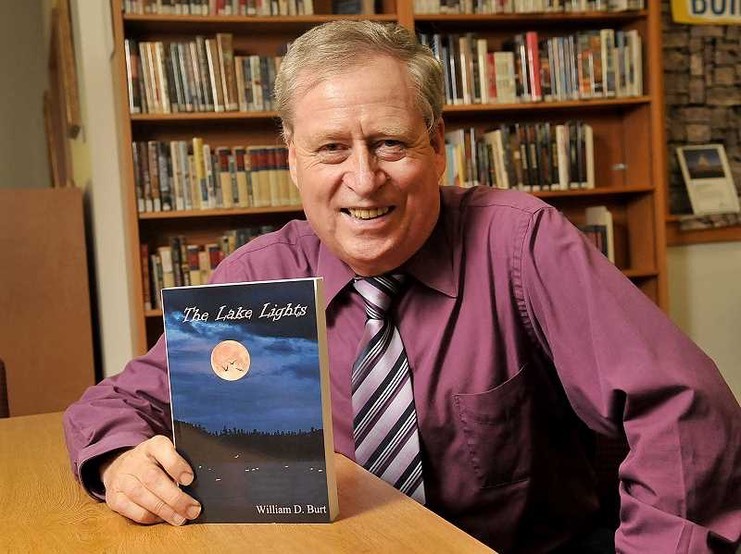 William D. Burt is the award-winning author of the seven-title Christian allegorical “King of the Trees” series. Two of his titles (out of three submitted) were finalists in the 2014 Readers’ Favorite International Book Award Contest: The King of the Trees and The Golden Wood. All seven of Burt’s series titles have been awarded five stars by Readers’ Favorite reviewers. He was also a 2013 finalist in The Authors Show.com "50 Great Writers You Should Be Reading" competition. 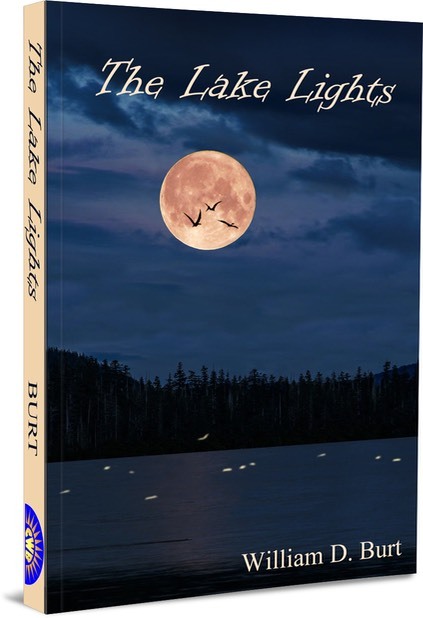 Volume I in his new Creation Seekers series, The Lake Lights is William Burt’s first foray into the realm of science fiction. The plot deals with the investigation of an unusual lake phenomenon in Oregon as well as the discovery of a world-changing invention that helps prevent a nuclear disaster. As an Assistant Professor in the Special Education Department at Western Oregon University, Burt served as a successful grant-writer and program coordinator. He holds a B.S. in English from Lewis and Clark College and an M.S. from Western Oregon University in Deaf Education. Burt is an RID-certified sign-language interpreter with over forty years’ experience. His interests include reading, foreign languages and mycology. He is married with two grown children. All rights reserved. No part of this website may be reproduced, stored in a retrieval system or transmitted in any way by any means, electronic, mechanical, photocopy, recording or otherwise, without the prior permission of the copyright holder except as provided by USA copyright law.